The law is eclectic, all embracing and our democratic right. Before we are born, it is working for us and when we come into existence, we are certified legally and uniquely. No-one else can assume that identity or lay claim to what is rightfully ours. Throughout our lives, through marriage, divorce, house buying, hire purchase, starting a business, working and playing, we will engage in a myriad of legal contracts, agreements and commitments, all of which are governed by a law which is there, protecting, enforcing and policing. 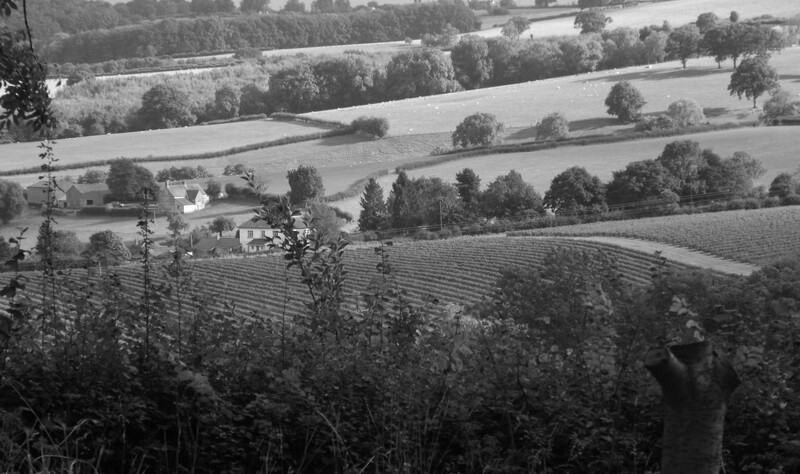 For over a century the practice has seen many changes, but the Solicitors at Granville-West, Chivers & Morgan have continued to serve the interests of the people of the Gwent valleys. In doing so, we have maintained those traditional standards of service and efficiency, whilst always embracing the best of what new technology has had to offer, putting us at the cutting edge of progress.